such as chocolates, potato chips, tidbits, snacks etc! I have a step by step guide on how I can improve my diet from inside-out. like to highlight it to you before we begin! Preparation helps you to mentally engage with your new health commitment. Knock out the OLD and welcome the NEW! of a particular food (often sweet or starch based). Energy Drinks, White Bread, Pastries and Noodles. Do not remove without knowing how to substitute. The substitute does not always have to be food *you are probably asking “then how?” am I right?). Invite anyone is your house or work place that wants to do this with you! You could each motivate each other and even find (non food related) incentive to keep each other focused each week! 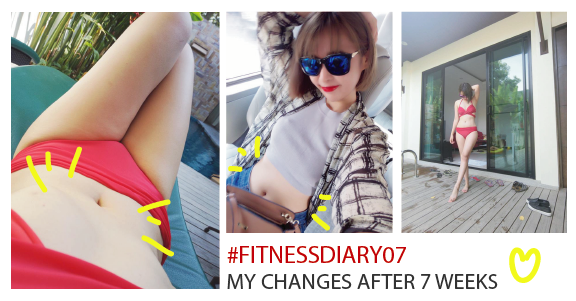 LIFESTYLE: It's only 10 weeks, that's not very long! During this time, you must do your best to reduce temptation with social engagements and other situations as much as possible. Many people do not know should we eat before/after workout. Even I did not know that! This was my question too when I first start working out in the gym room! The answer is YES! But there are some guidelines on what to eat! Today I will share some of my favorites with you guys too! 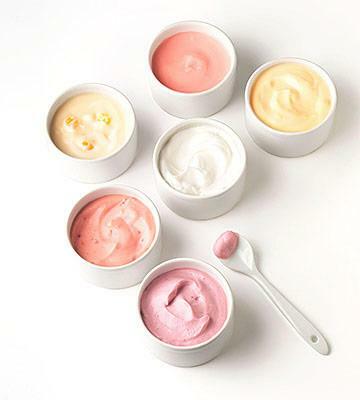 Have some yogurt before getting a long run as it's easy on your stomach and the healthy sugars from dried fruit provide that quick energy boost while seeds and nuts will keep insulin levels from dropping mid-workout. But keep in mind that a little bit goes a long way. Seeds and nuts are high in fat, which means they take longer to digest. Eating an apple before work out may boost your exercise endurance. 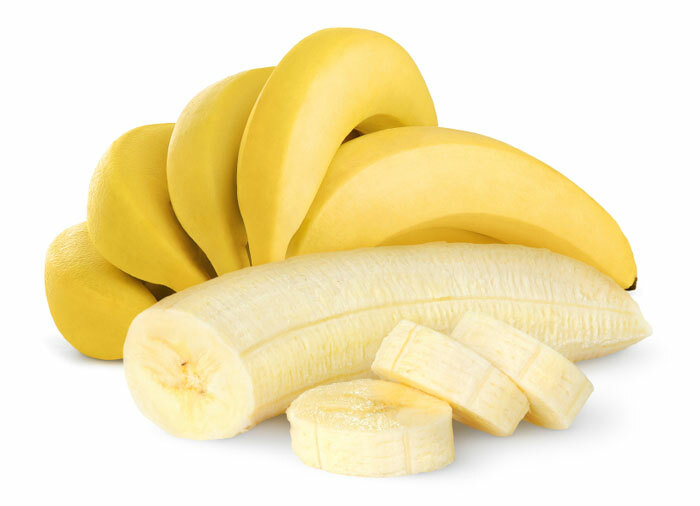 contains approximately 7 to 9 grams of protein and about 1 gram of fiber. In addition, an apple contains a little more than 3 grams of fiber. 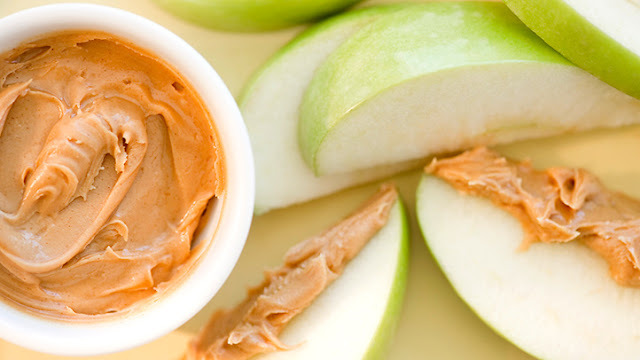 While apples and peanut butter aren't exactly exploding with protein and fiber compared to a lot of other foods, as a midday or post-workout snack, they are a great additional source. 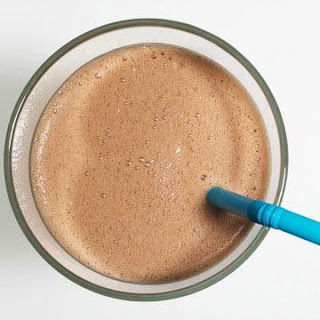 Recent research has shown that chocolate milk is the latest craze in the post-workout snacks that even over water and sports drinks! That is because it has everything you need in one glass: carbs and protein for muscle recovery, water content to replace the fluids lost as sweat and calcium, sodium and sugar, all ingredients that help you recover even faster, retain water and regain energy! 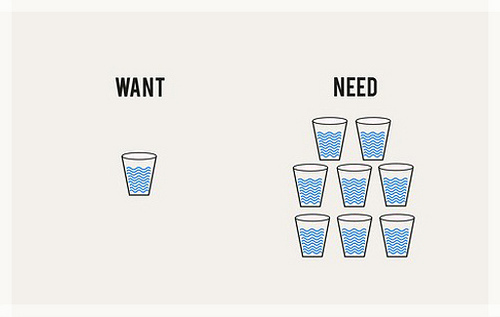 Do you get enough water daily? You have to keep your body hydrated with small, frequent sips of water no matter you are a professional athlete who trains for several hours or you have a low to moderate routine! Optima hydration alone can dramatically improve health. Therefore, before embarking on any nutrition programme, it is essential to ensure you are aware of how much fluid you are consuming. Start drinking 2-3 litres every day for an adult. Drink 1.5 litres of water between waking till 1pm. Coconut water rich in sodium, potassium, calcium, phosphorus and magnesium, it is nature's naturally balanced electrolyte drink and may use as a natural sports isotonic! Replace your sports drinks with coconut water as it contains less calories, sodium and sugar compared with sports drink. Beverages Recipe that works great on workout! 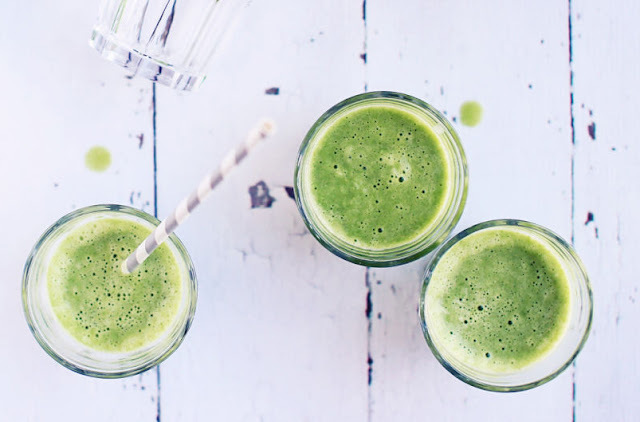 It taste refreshing even kale-haters loves this nutrient-packed smoothie and it makes super-healthy breakfast-on-the-go! 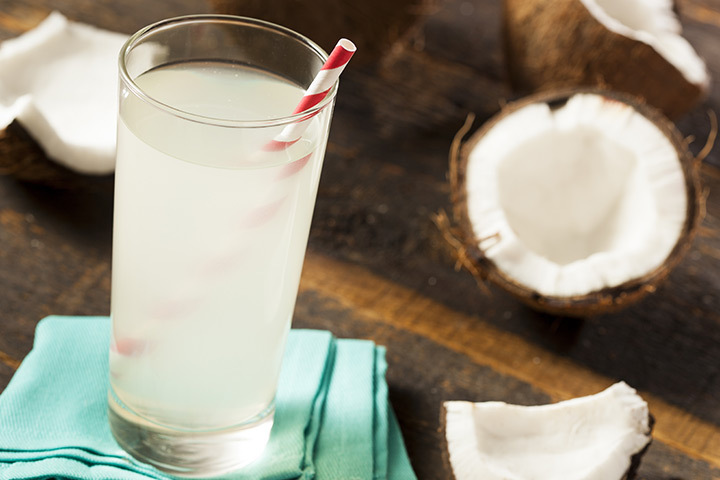 Coconut water offers a ton of naturally-occuring electrolytes to replenish. 1 bottle 600ml coconut water. Garnish: Slices of lemon, fresh mint and or a quatered strawberry! Who doesn't love a cool glass of lemonade? 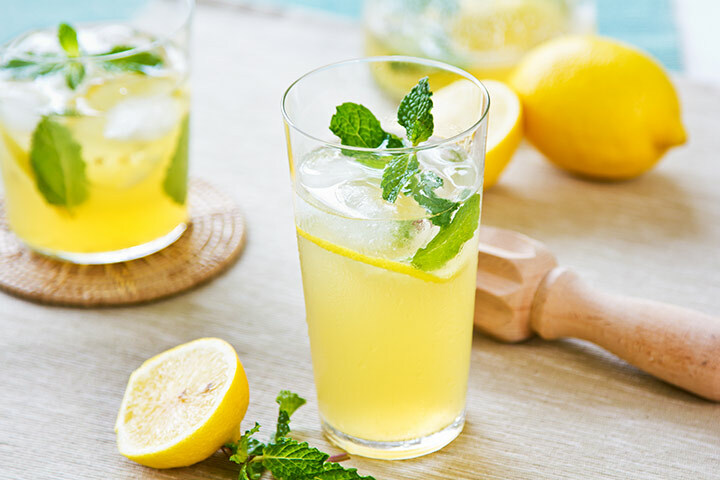 A great way to stay hydrated, a glass of lemonade also provides vitamin C. If morning sickness is getting you down, this isotonic will be a good option for you! So here is the Meal/Nutrition plan that I would like to share with you guys that I am currently following for my workouts! It is not easy to workout and take care on my diet as I have been travelling these few months but you must always make the effort to make it happen. Even during my business travels, I still workout by using CustomFit App to make sure I am still on the right track! I have to undergo my second BioScore 90 days after my first Bioscore and this time I have to do it much better and get a better result! You are suggested to go through a minimum of 90 days of exercising before you can see the improvement. These are some of my favorite pre-workout nibbles, but guess what? before a workout by checking out expert advise on the Fit for Fashion Website as below! That's is the end of my blogpost for today! 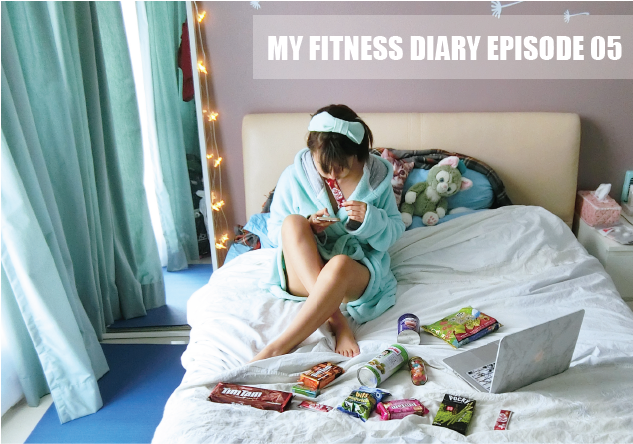 Make sure you come back again next week and read my latest Fitness diary!